Welcome to the Torch Reiki Energy Healing Podcast! Episodes #1 & #2 are now available! Torch Reiki Energy Healing, LLC. Reiki for healing your life. Nothing fancy here. Talking all things Reiki, energy centers (chakras) alignment & balance. I'll be answering questions about what Reiki is and how it works, Reiki & Grief, and my book Just Create! Creating through the Grief Wilderness--my journey through Grief and how Reiki played a part in my healing. 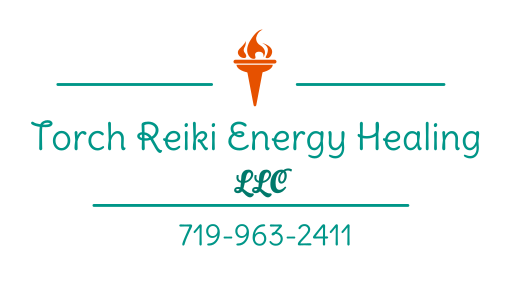 To support & empower individuals in maintaining a state of well-being & balance through a holistic practice (Reiki) while recognizing the connection of mind, body, emotions & spirit.